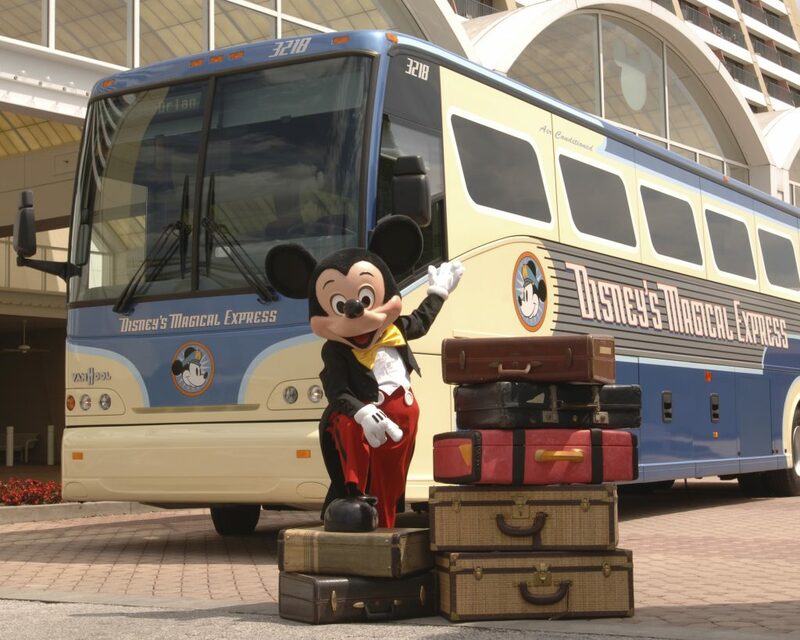 To ensure that you do not miss your flight, motorcoach departure times are scheduled approximately 4 hours prior to your flight departure time—both for domestic flights and international flights. Please note that it is your responsibility to bring your luggage to the departure point. Bell service luggage assistance is available upon request. 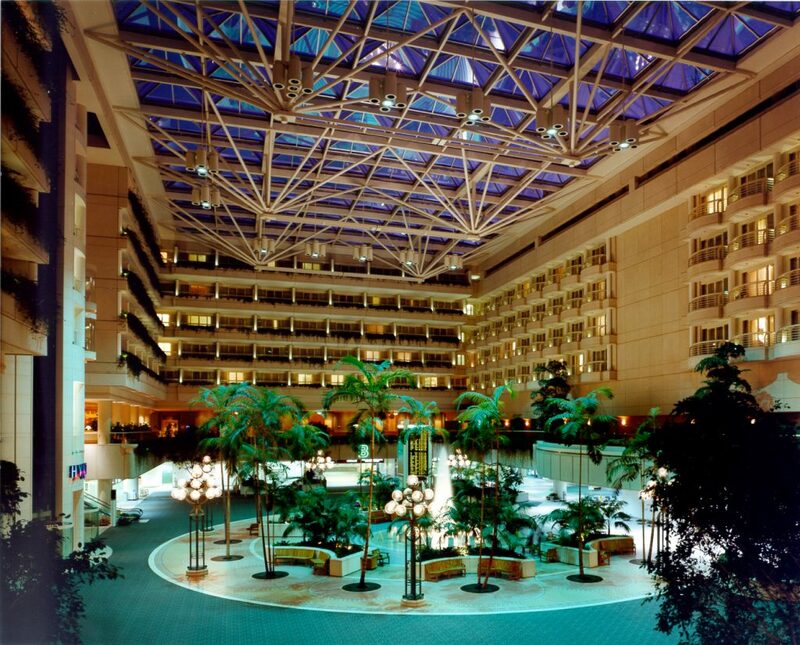 Day room at the Hyatt – Did you know that you can book a room at the Hyatt Regency inside MCO? For typically less than $100 a day, you can have a room to store your stuff, take a nap, take a dip in their pool, or order some room service. Explore the shops – Forget those souvenirs for your friends and family back home? Fear not! MCO has you covered. With gift shops for everything from Disney to Universal to Kennedy Space Center, you can pick up something for everyone on your list. No really, explore the shops – in addition to souvenir shopping, you can really indulge in some items for yourself! 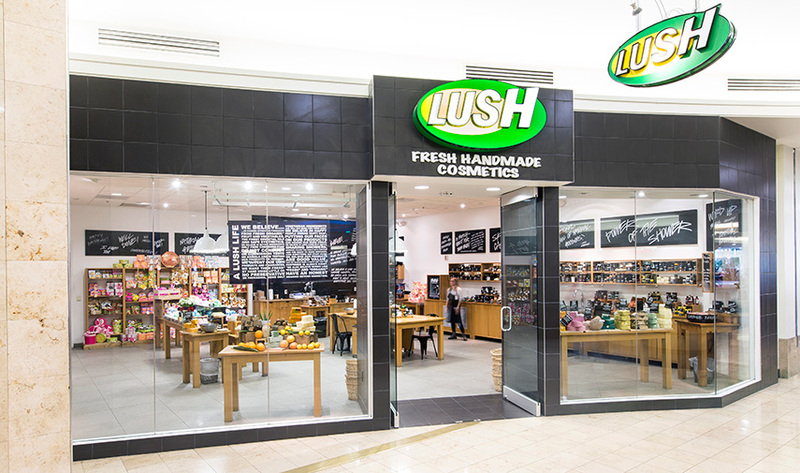 Lush carries indulgent bath bombs, soaps, and skin care. Buy a bath bomb and take it back up to your room at the Hyatt for a relaxing bath before your red eye home! Pick up some new kicks at Skechers or some new shades at Oakley or Sunglass Hut! Relax at the Spa – MCO boasts not one but two spas! Xpress Spa has multiple locations in different terminals. Terminal Getaway Spa is another option. Both offer everything from chair massage to mini-facials and manicures. Pamper yourself! Nom, nom, nom – And of course, there is FOOD! Outback, and Pinkberry, and Chick fil A – oh my! There are tons of great food options at MCO whether you are looking for a quick bite, or a leisurely lunch. There is even a massive fish tank in the main food court to keep little ones entertained while you dine! Almost makes me want to get delayed at MCO! …Almost. 😉 We hope you enjoyed this list and that it can help you plan the next time you may have a couple of hours to kill at Orlando International or any airport! Don't forget airline lounges for passengers with enough miles to enjoy those extra amenities, and have a less-crowded place to charge your electronic devices while you wait. What's your favorite tip for getting delayed at the airport? We'd love to hear it! Special thanks to Sara Varney for her sharing her tips!